You are here: Home / Celebrity Events / Europe! Only Few VIP Tickets Left For Before You Exit’s Shows Next Year! Europe! Only Few VIP Tickets Left For Before You Exit’s Shows Next Year! Hey, Before You Exit’s European fans! If you didn’t receive the word, VIP tickets to Before You Exit‘s shows in Europe beginning in January 2015 are on the verge of being sold out! So, if you haven’t been able to get yours yet, you can easily rectify that by heading HERE. 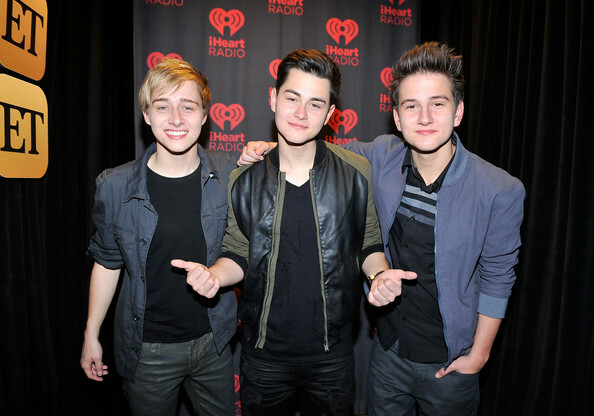 Grab your Before You Exit show tickets today! « Megan Nicole Shares ‘ESCAPE’ Release Party Recap — Watch Now!